While many people dread wearing metal braces, many patients are excited about the prospect of wearing Invisalign invisible braces. It is a popular orthodontic treatment that dentists believe can help a significant portion of patients who have relatively minor orthodontic problems. It is a treatment that’s available at White Eagle Family Dentistry in Naperville, IL. 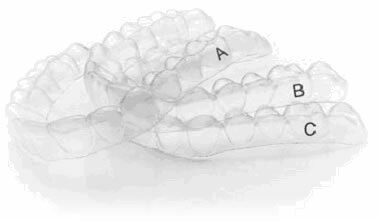 Interested in Invisalign from White Eagle Family Dentistry?